Today, Forest City announced that True Food Kitchen, the award-winning seasonally inspired restaurant and bar that has pioneered healthy eating and health-conscious dining, will open at Ballston Quarter in 2019. True Food Kitchen will join a roster of unique culinary destinations that will make Ballston Quarter a best-in-class dining hub in the DC Region. True Food Kitchen at Ballston Quarter will mark the restaurant brand’s third location in the DC Metro area, with additional locations in Bethesda, Maryland and Fairfax, Virginia. 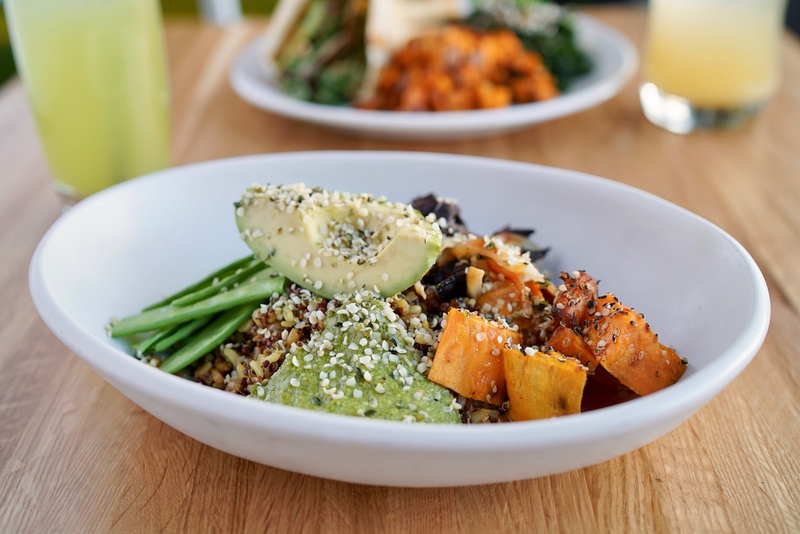 True Food Kitchen was co-founded by integrative medicine expert Dr. Andrew Weil and is rooted in a philosophy that delicious dining and conscious nutrition can go hand in hand without sacrificing flavor, creativity or indulgence. Its healthful, flavor-forward menu rotates regularly to showcase the freshest, in-season produce and nutrient-dense ingredients. From thoughtfully crafted cocktails, such as the Citrus Skinny Margarita, made with fresh-pressed citrus and organic tequila, to signature dishes such as Edamame Dumplings, Ancient Grains with miso-glazed sweet potatoes and Dr. Weil’s original Organic Tuscan Kale Salad, True Food Kitchen’s menu celebrates variety and caters to every food preference with an assortment of delicious vegetarian, vegan and gluten-free options. The new location will feature approximately 7,122 square feet of combined indoor and outdoor dining space with a large outdoor patio and interior design elements and décor inspired by the local community. 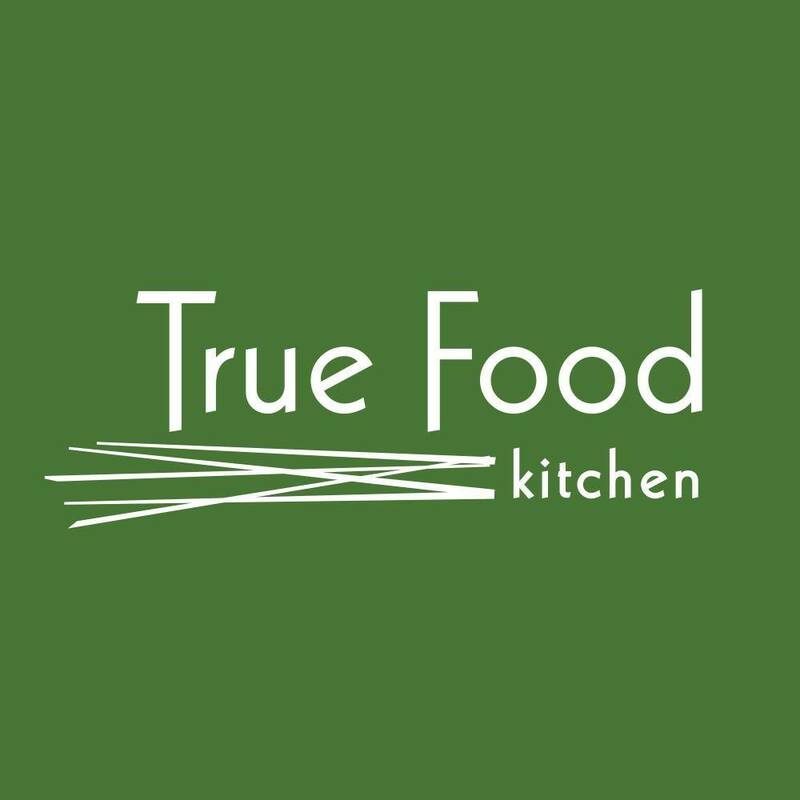 “We’re excited to introduce True Food Kitchen to Ballston Quarter as it’s a vibrant, energetic and creative community that we believe will embrace our mission to bring people together to eat better, feel better and to celebrate a passion for better living,” said True Food Kitchen vice president of marketing, Shannon Keller. True Food Kitchen will add to Ballston Quarter’s growing lineup of restaurants located within the development as well as inside the 25,000 square-foot food hall, Quarter Market, which will be centered around a 5,000 square-foot outdoor plaza integrated seamlessly with retail offerings. Once complete, Ballston Quarter will feature 360,000 square feet of retail; an 18-concept food hall; a 22-story, 406-unit residential building; 176,000 square feet of office space and a completely renovated Ballston Common Mall - all designed with the community in mind and the creation of a true city center in Northern Virginia. 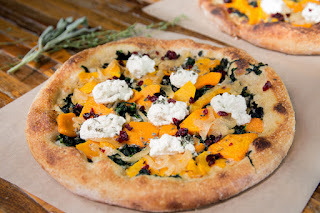 Founded in Phoenix, Ariz. in 2008, True Food Kitchen is a restaurant and lifestyle brand inspired by the philosophy that food should make you feel better, not worse, and that great tasting food and thoughtfully crafted beverages can serve as the foundation for a life well lived. The restaurant brand is driven by a passionate collective of accomplished chefs, visionary restauranteurs, and a renowned doctor of integrative medicine - who believe delicious dining and conscious nutrition can go hand in hand, without sacrificing flavor, creativity or indulgence. True Food’s seasonal menu is guided by the principles of Dr. Andrew Weil’s anti-inflammatory food pyramid. True Food Kitchen emphasizes wholesome, simple ingredients with simple preparations to highlight the natural health benefits and flavors of each ingredient. 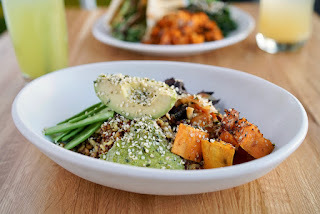 From nutrient-dense staples and carefully sourced proteins to little-known superfoods, True Food Kitchen is committed to sourcing the most responsible, most creative, freshest in-season ingredients. 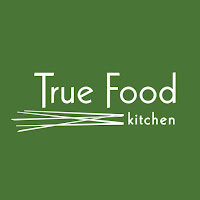 True Food Kitchen has 24 locations in 11 states including Arizona, California, Colorado, Florida, Illinois, Georgia, Maryland, Pennsylvania, Tennessee, Texas, and Virginia, with a robust development pipeline spanning the Unites States. To learn more, please visit www.truefoodkitchen.com. Forest City’s mixed-use Ballston Quarter development will be a true urban village filled with people who want to live where they also work and play. Located on the Metro, four miles from DC, the 850,000 square-foot development will include 364,000 square-feet of retail, a 25,000 square-foot food hall, a new 406-unit residential building and a completely renovated Ballston Common Mall - all designed with the community in mind and the creation of a true city center in Arlington, VA.
Forest City Realty Trust, Inc., is the NYSE-listed real estate company that owns, develops, manages and acquires commercial and residential real estate in markets across the United States. Founded in 1920 and headquartered in Cleveland, Ohio, Forest City's portfolio of exceptional office, retail and apartment assets, as well as dynamic, mixed-use communities, is primarily focused in New York City, Washington, DC, Boston, Dallas, Denver, Los Angeles and San Francisco.